Since 2012 year Amazon sellers become the central to the Chinese sellers. There are many China Chinese sellers doing business on Amazon. There are a lot of sellers from all over the world selling goods on Amazon and importing from China using Amazon by fulfillment (FBA) services. After buyer orders from Amazon they can receive the goods from FBA in 1~2days. That’s why many sellers want to use FBA. Shipping From China to the US Amazon FBA is the first important job needed to do. 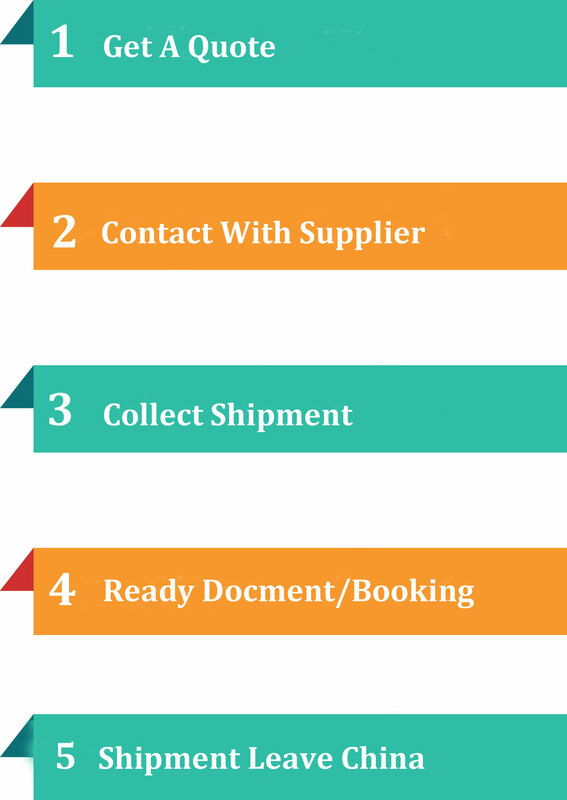 Choose suitable shipping way, correct FBA Labels,prepared the documents (AMS "ISF 10+2" Commercial Invoice Packing List). Shipping Freight (China) Limited is one of the most important freight forwarding company who only pays attention to shipping from China to US FBA services. We have warehouse in Shenzhen city China, there are about 3 vessels used LCL services shipping from China to the sea port of Los Angeles, using local clear agent to finish customs clear then delivered by truck by air to the over 118 Aamazon fulfillment centers. Not only LCL services but there are also shipping container, air freight, DHL UPS FedEx TNT different shipping ways, kinds of shipping transit time for you. 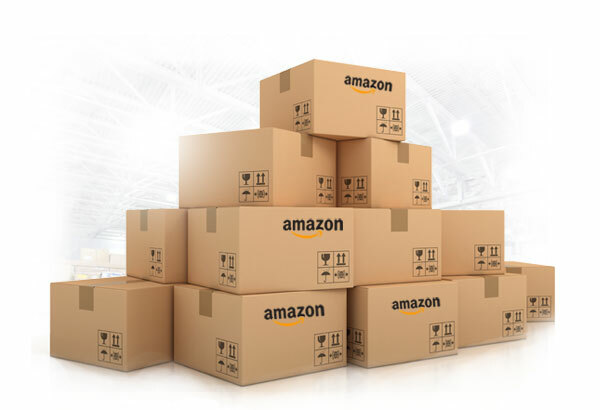 Choose suitable shipping ways for your Amazon FBA shipments. 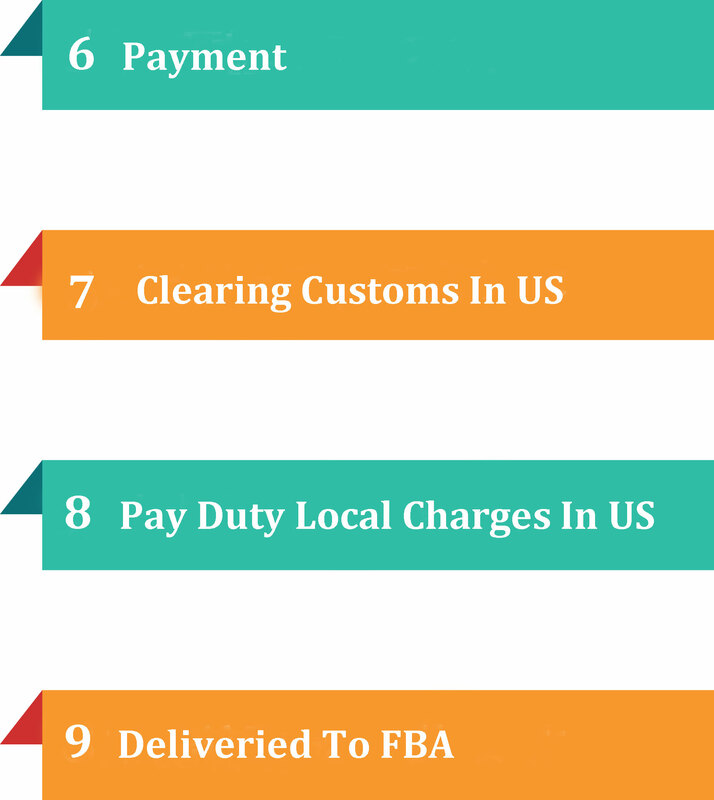 Using our services, our sales will give you all charges before shipping to the US FBA. We won't give you the price lower than marketing and change our quotation or adding fee after handling. Your trusted logistics partner in China. The thought of Our company is “Customer Comes First”and the principle of our management is “Service for Customer First”.We also own a group of highly qualified managers and professional tourist guides with years of working experience.They are full of youth vitality and teamwork spirit. Copyright © 1999 - 2018 Shipping To Amazon FBA Limited(Goodhope Group). All Rights Reserved.